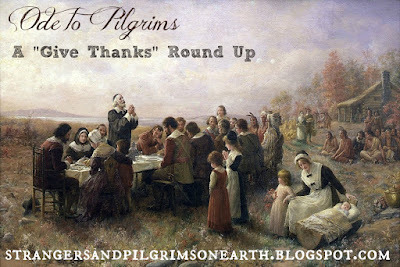 Thank you for the feature of our "Give Thanks" round up! Love the "sheep train" photo. They carry wool so beautifully. Thank you for the linkup, and have a great weekend! I'm really not sure how I came here but am looking forward to some lovely visits. 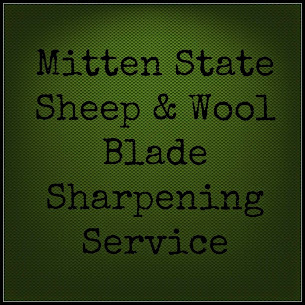 I've my own farm chores to do so these visits will go throughout the weekend and thank you. Merry Christmas to you and yours.